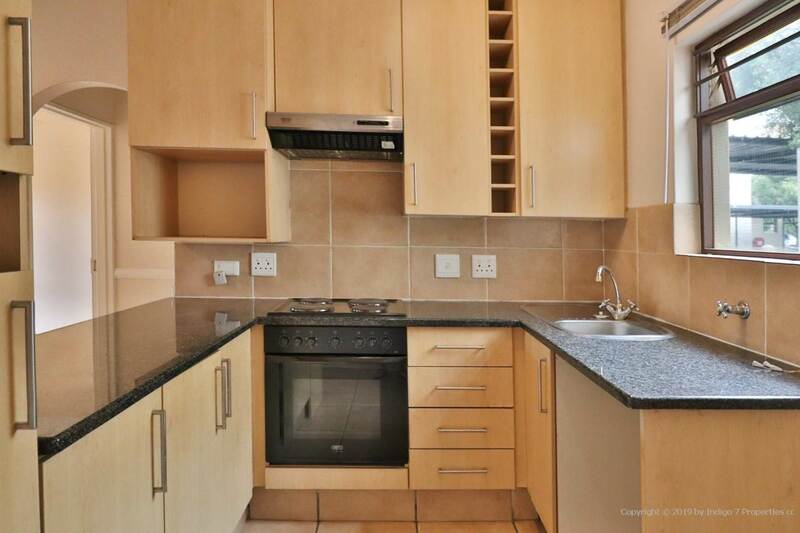 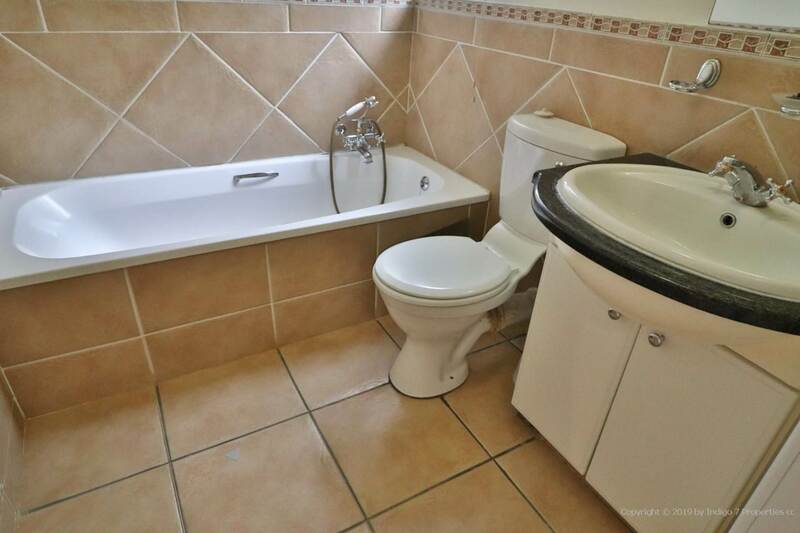 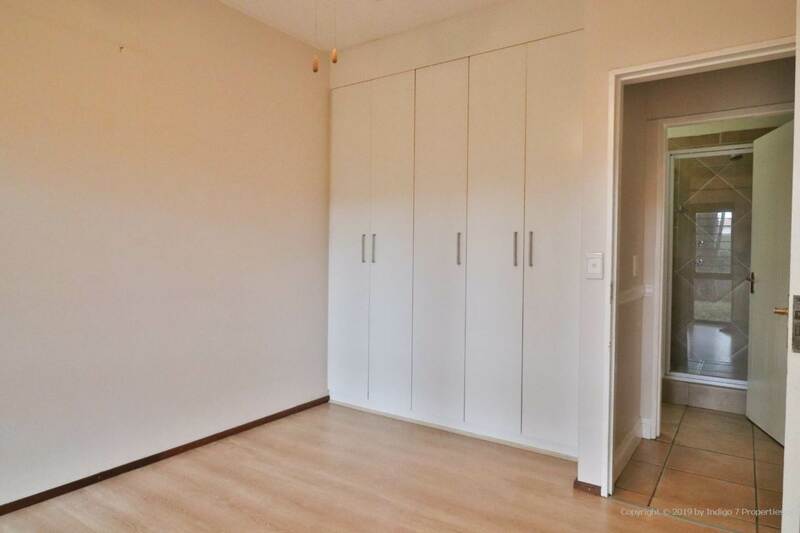 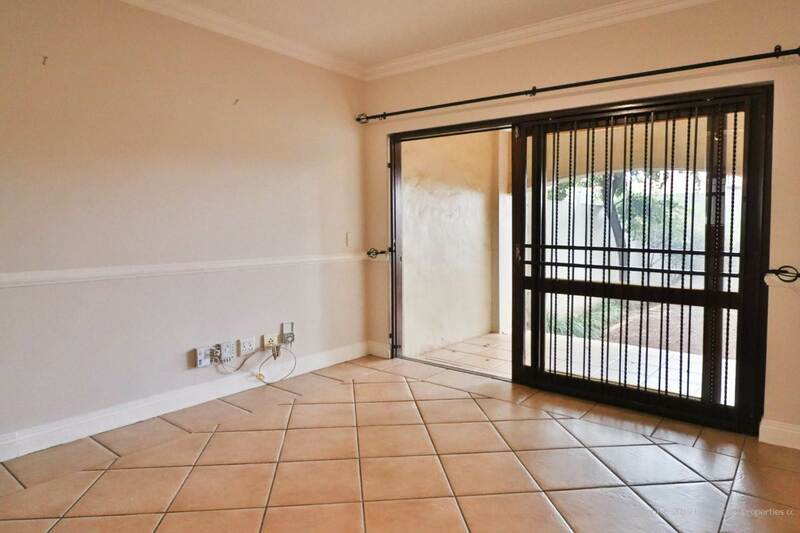 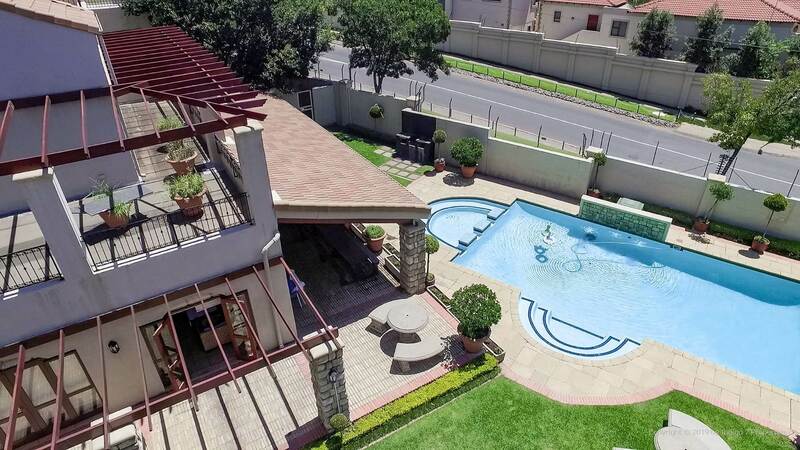 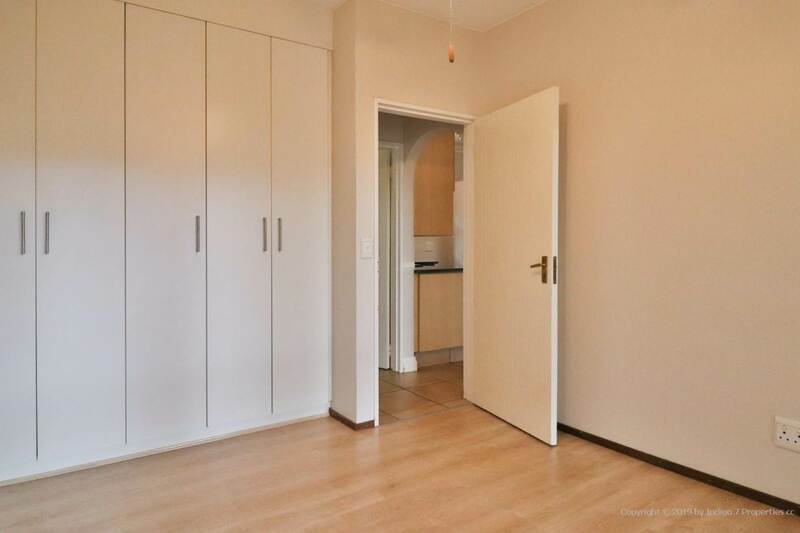 Lovely unfurnished apartment ideal for an investor purchaser as tenant in place to 31 July, or move in August 2019. 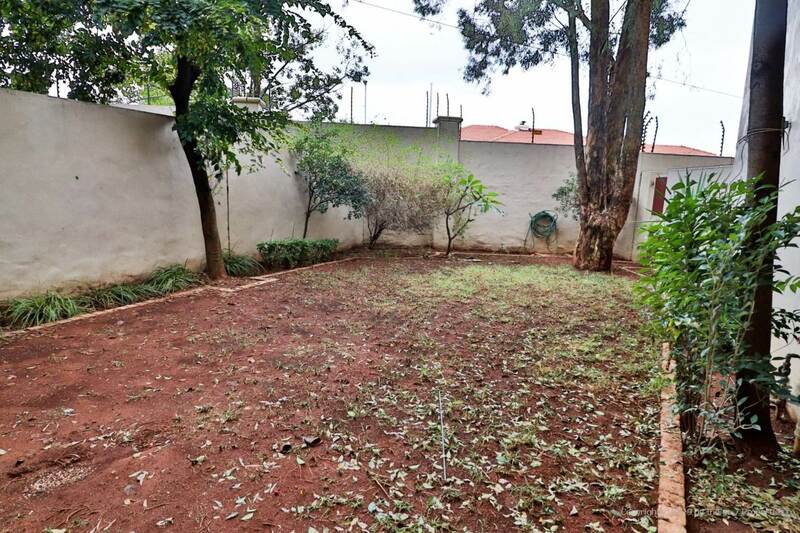 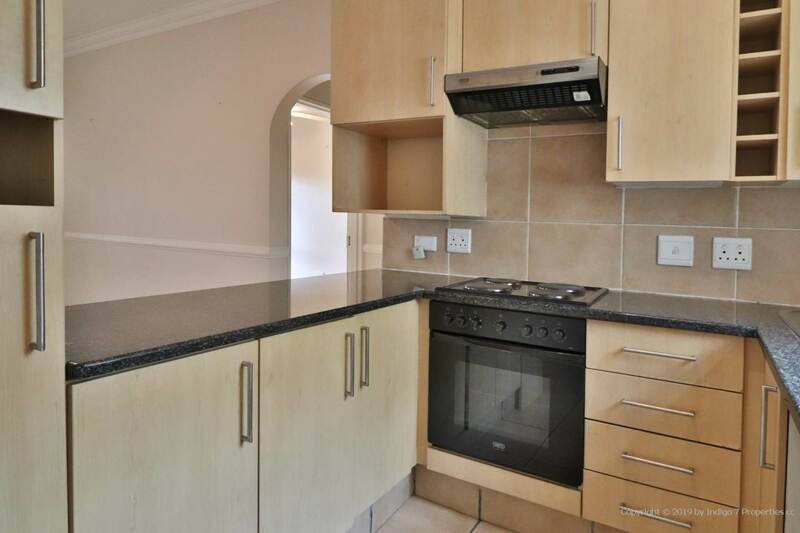 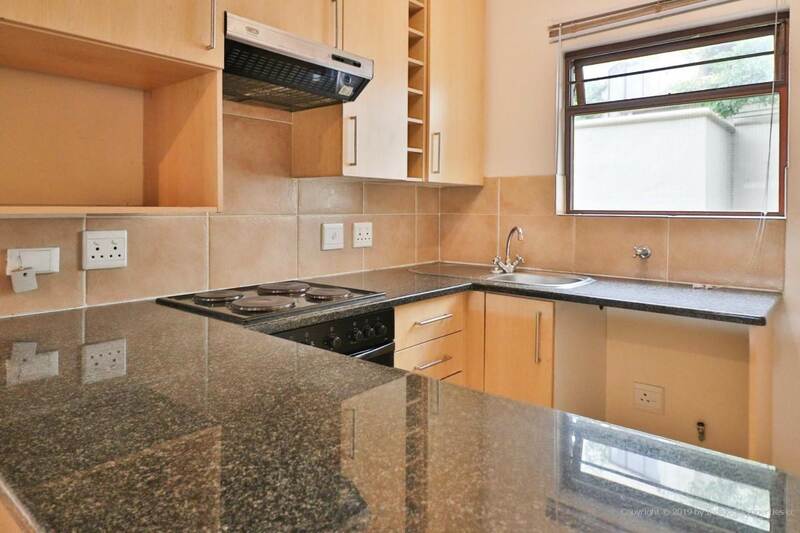 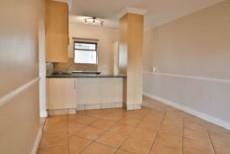 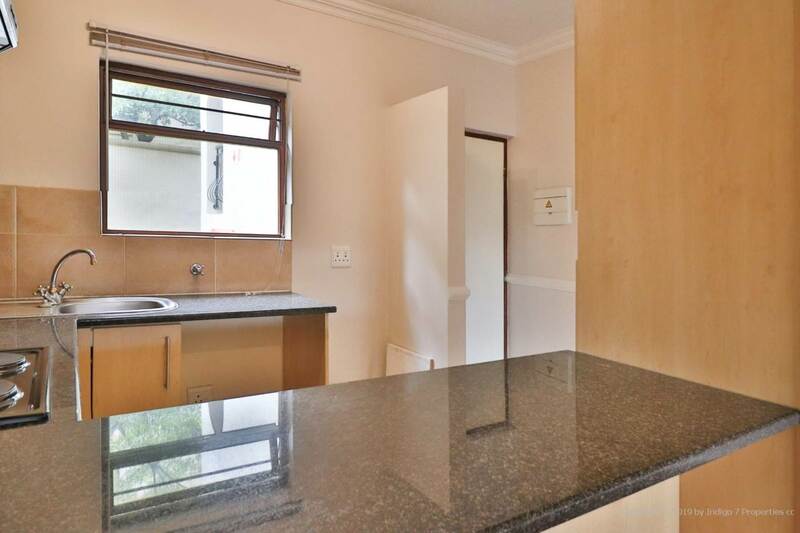 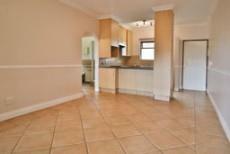 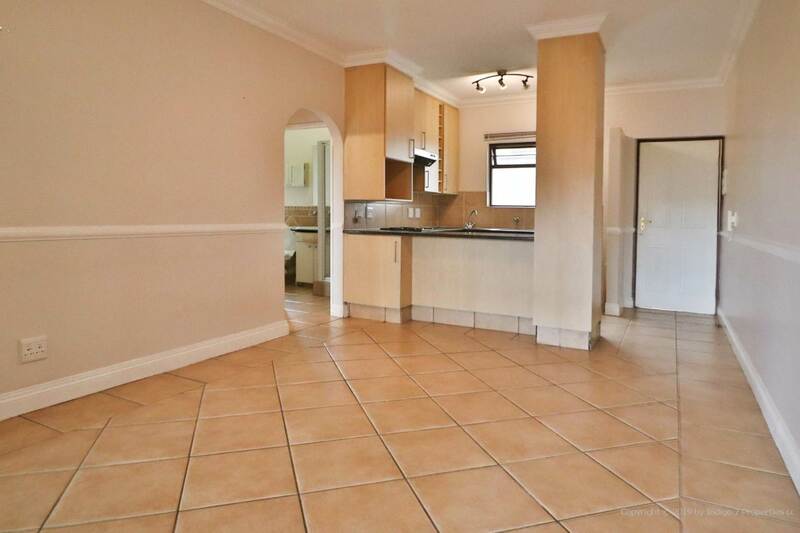 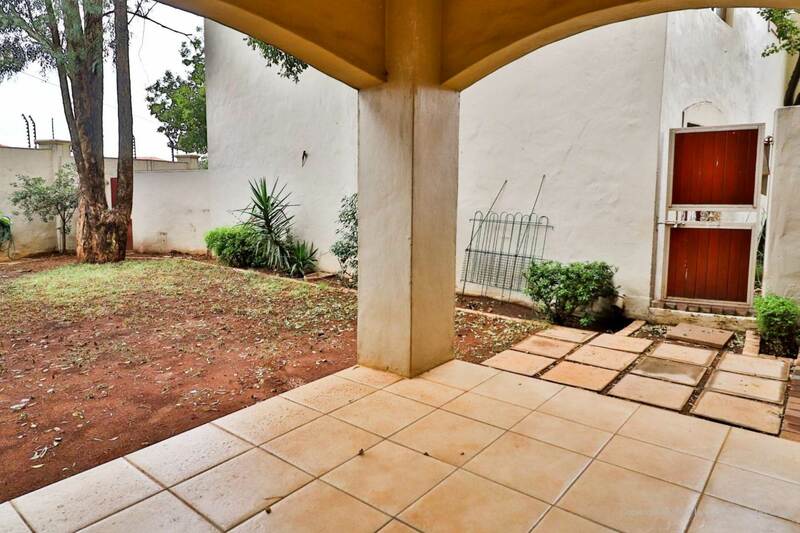 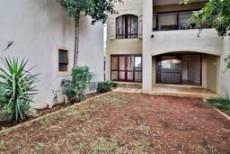 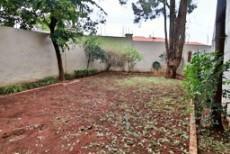 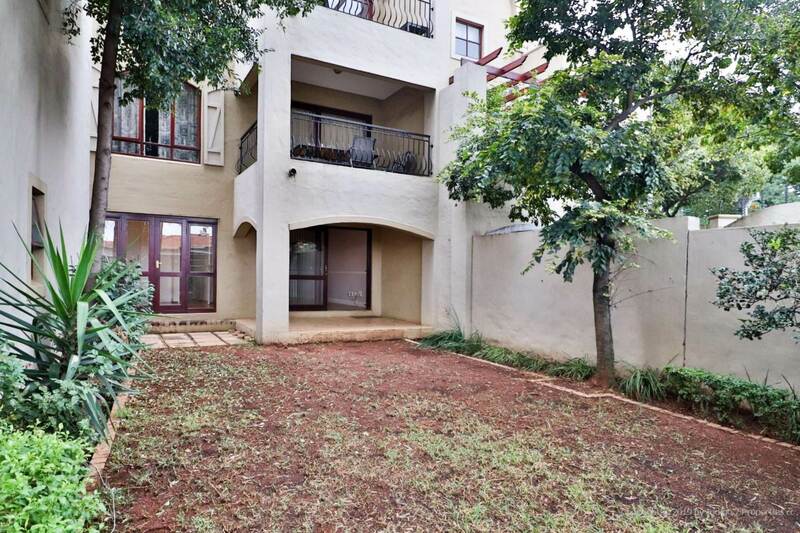 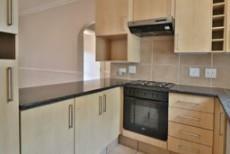 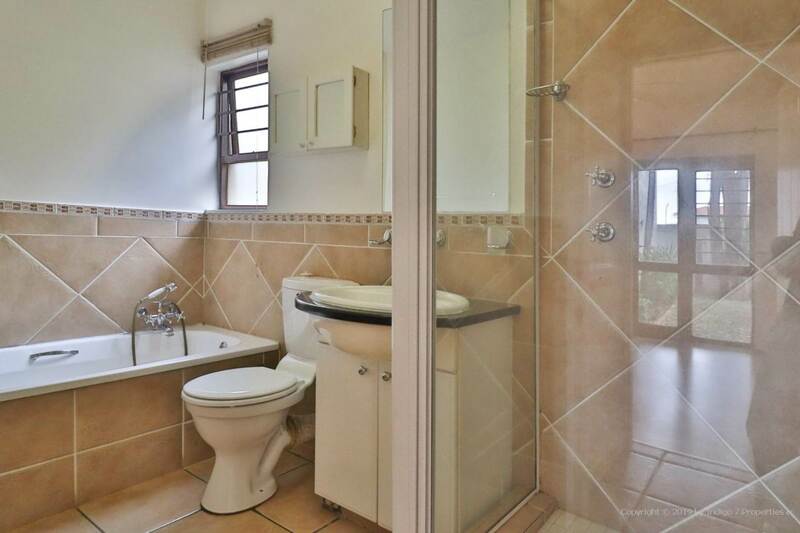 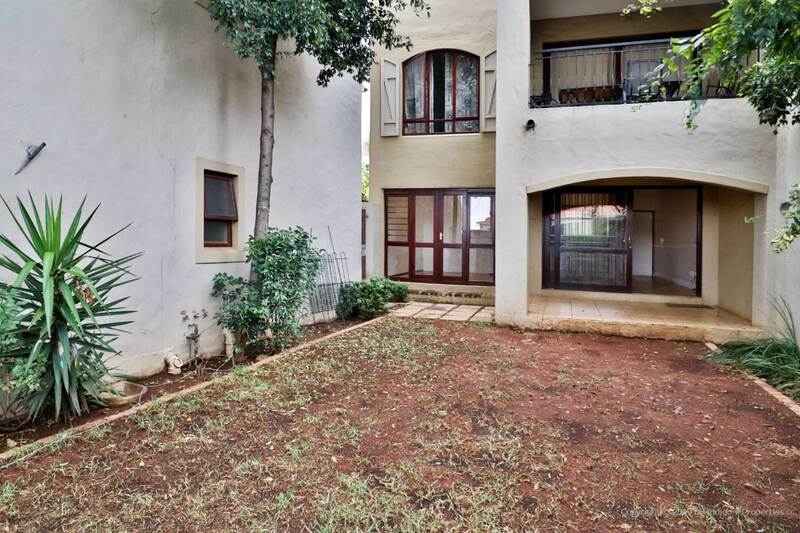 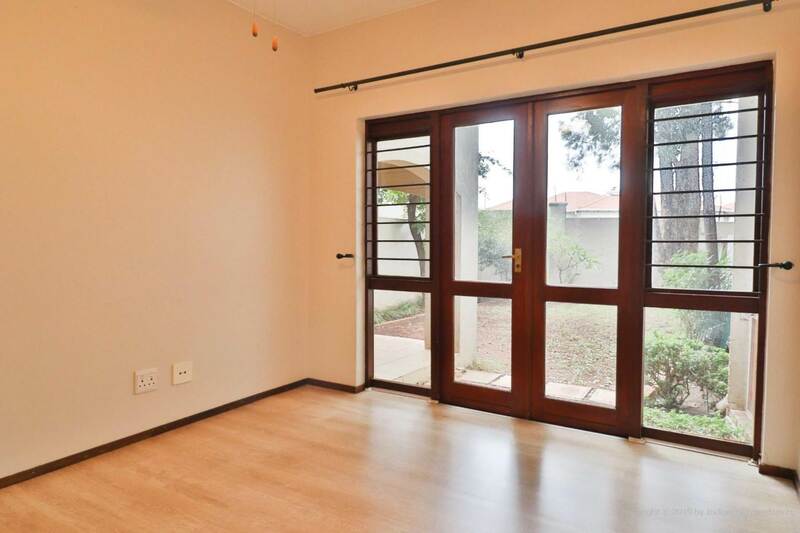 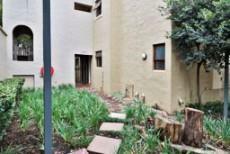 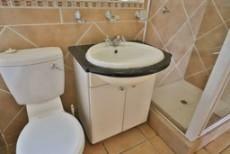 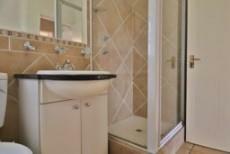 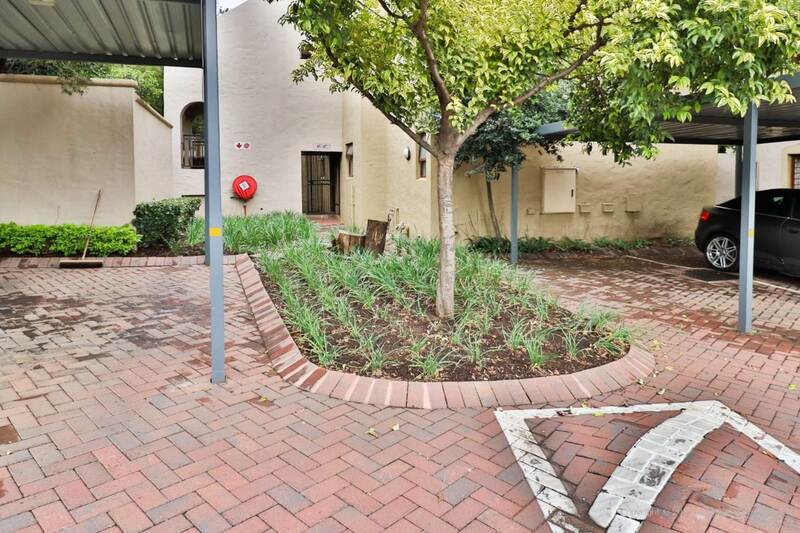 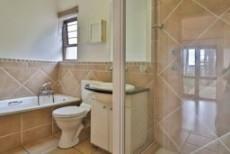 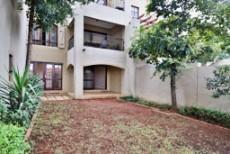 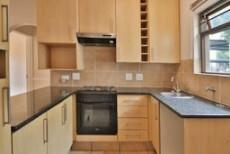 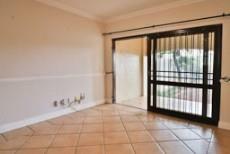 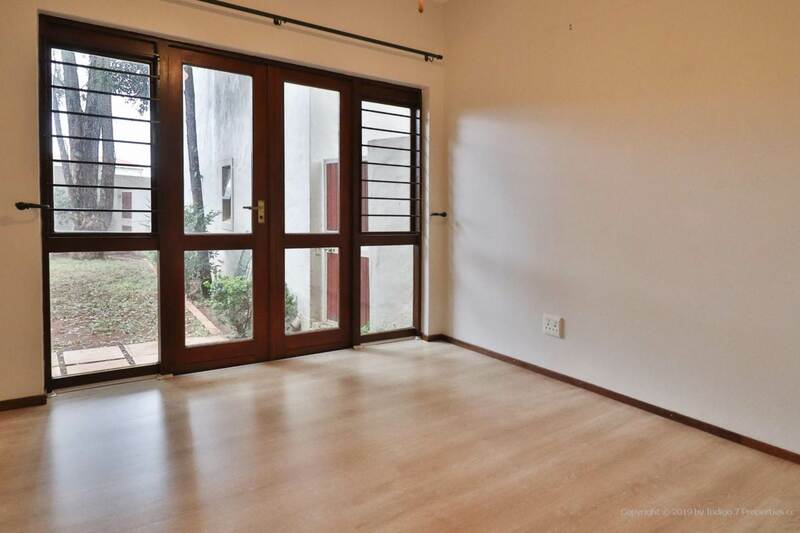 1 bed 1 bath garden apartment in popular Morningside Village Estate. 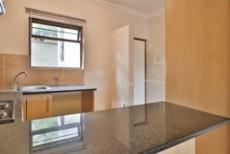 Kitchen leads to dining and lounge area and out to patio and garden. 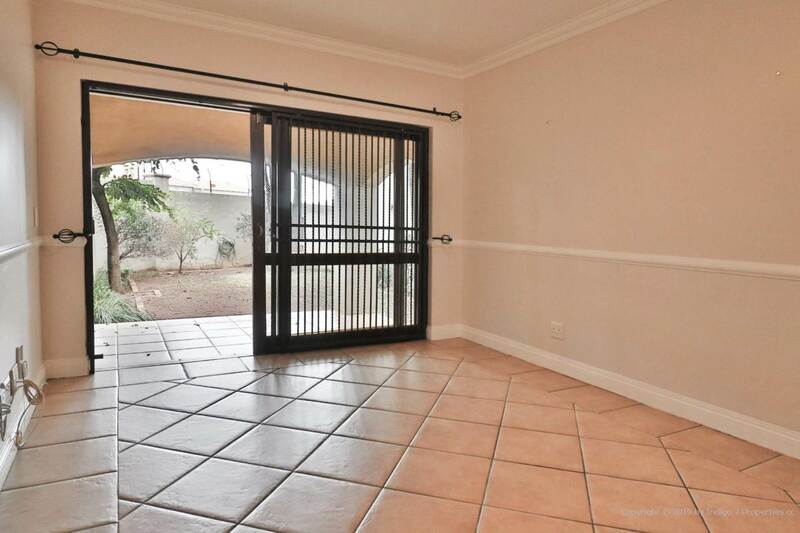 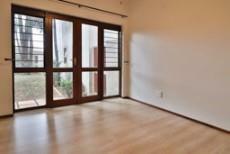 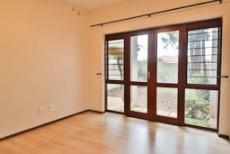 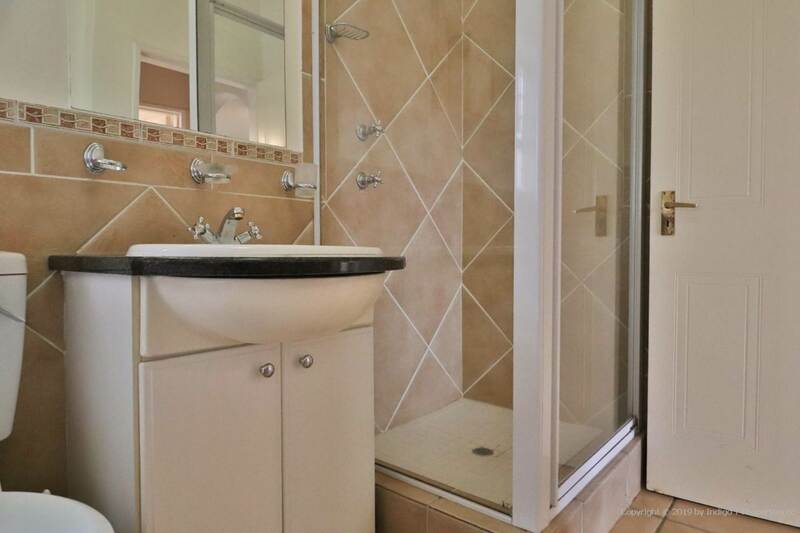 1 bedroom with built in cupboards and French doors that open onto the garden. 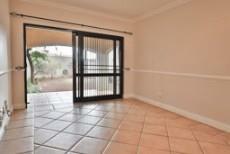 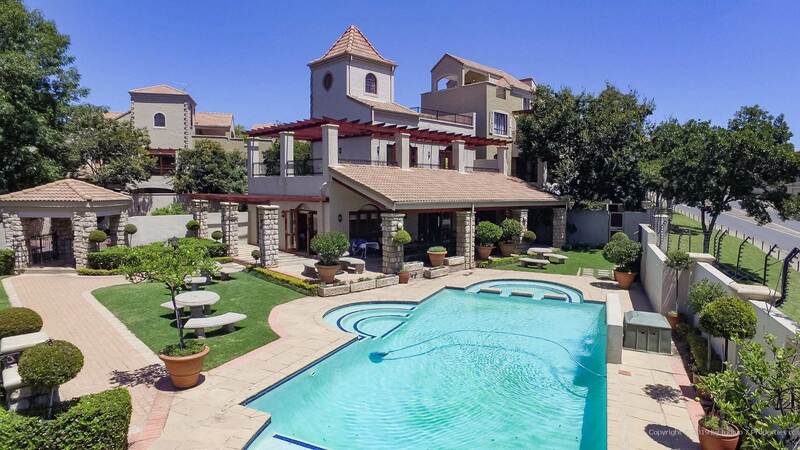 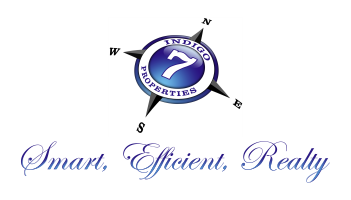 Complex offers 3 pool areas, 1 tennis court, onsite restaurant and 24 hour guards. 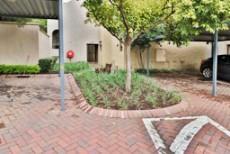 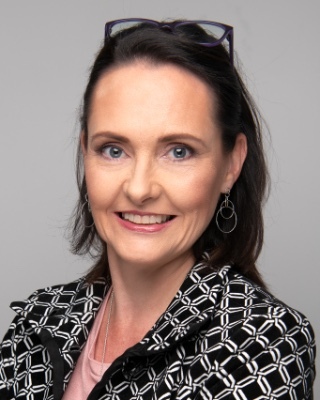 Vumatel fibre internet in the complex too.